Our Garden Bags are one of a kind and is simply stylish and cute in appearance. 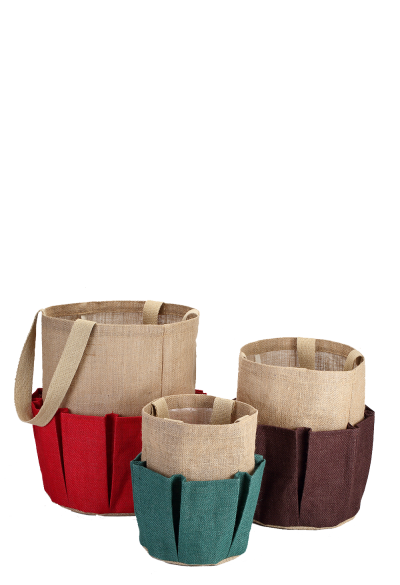 Made with eco-friendly Jute, our bags have the capacity to hold and preserve all kinds of smaller plants. These bags are the best to grow your plant as it enhances the growth of the plant and gives a proper shape. This enables to plant to grow and also helps in preventing the formation of molds.